›54083 .25 x 2.75 In. Masonry Hex Screws 1 Lbs. 54083 .25 x 2.75 In. 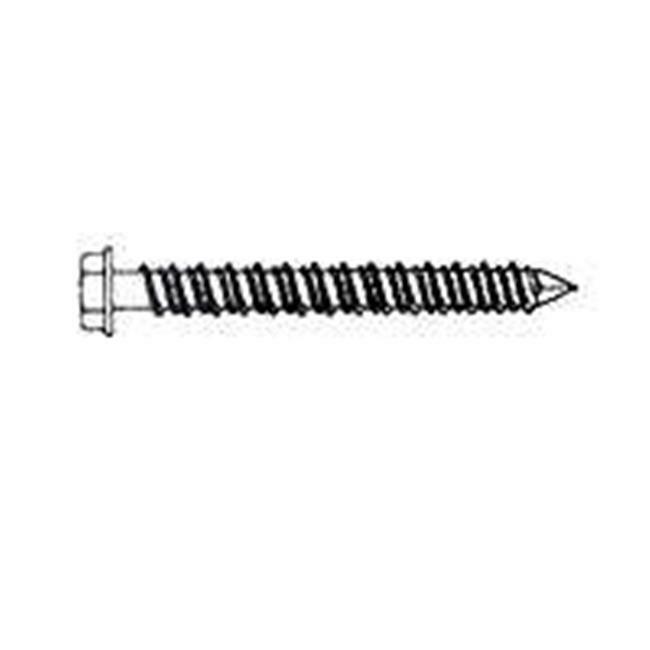 Masonry Hex Screws 1 Lbs.